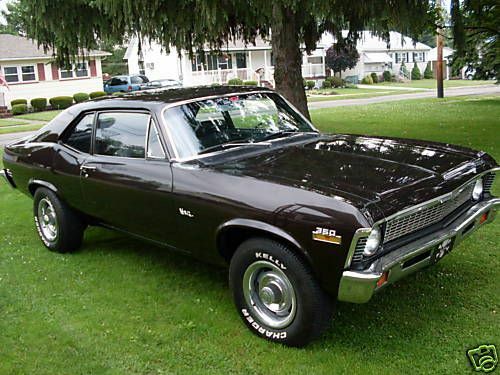 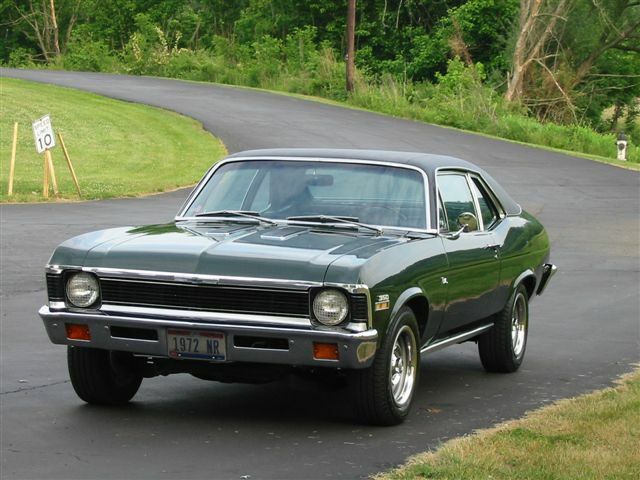 The 1972 Nova was almost identical to its predecessor and only received minor changes to the trim. 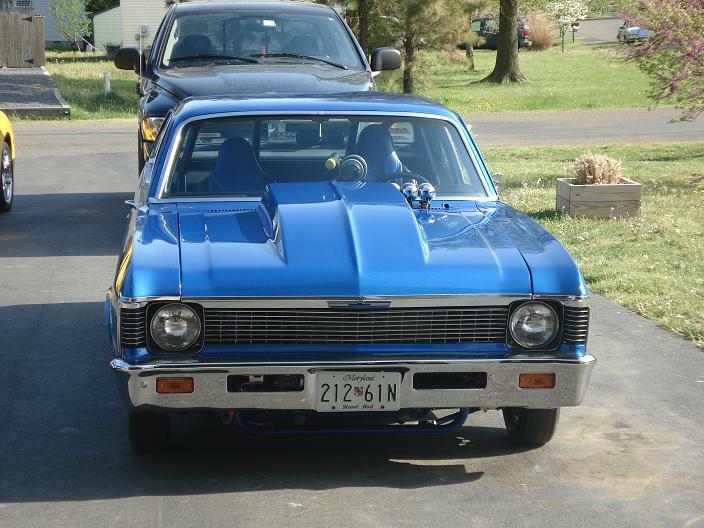 The boxy design of the Novas that came before it were exchanged for a more fluid, muscular design, and the “new” Nova was an instant hit. 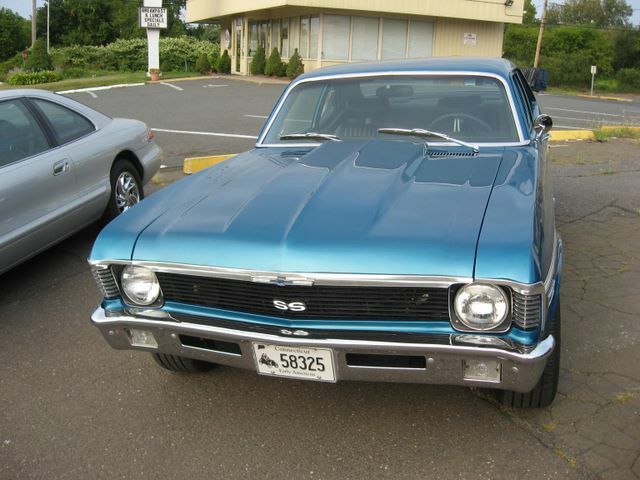 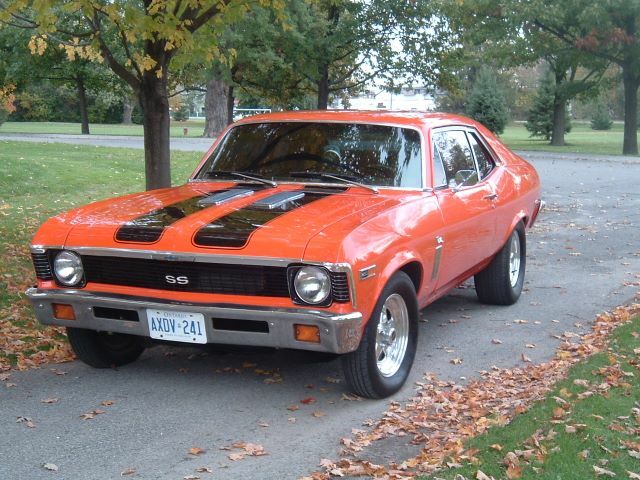 Take a look at some of our Customer Chevy Nova’s from 1972!